This tuition is aimed at those who feel their communication skills are being limited by a strong accent and unclear speech rhythm which others find difficult to understand and/or lack of self-confidence in their speech and communication skills in general. This includes anyone who wishes to enhance speech and communication skills in their working and daily lives, including speech rhythm, English Pronunciation and advanced phrasing skills. All tuition is tailor-made according to the needs and level of the individual. 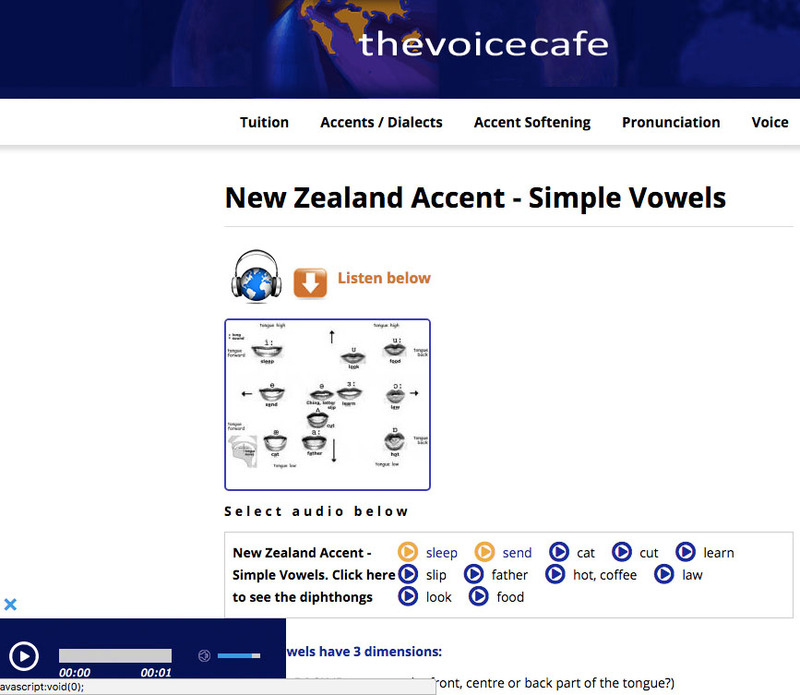 One to one tuition is offered via »Skype Interactive Video, or if you prefer to study with audio on your own, try the »Audio Study Zone, an access based learning resource offering instantly accessible voice warm up, articulation, communication and English pronunciation exercises. Your unique study syllabus will be created from a selection of the following elements following your learning needs assessment. 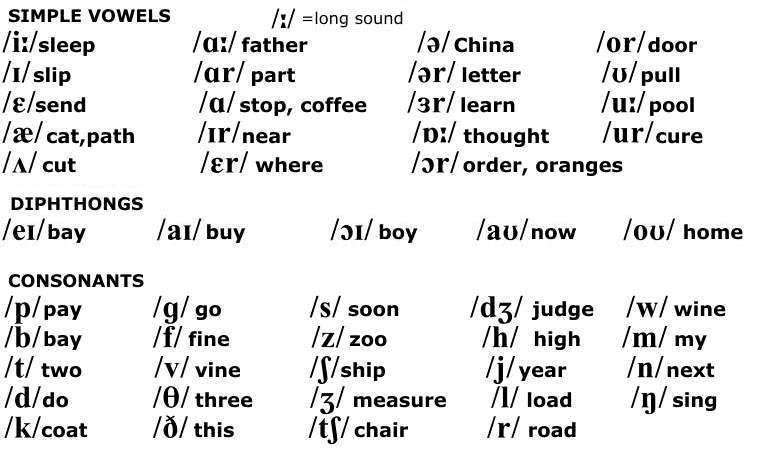 Phonetic breakdown of English: use phonetic skills to help you to master the English vowels and consonants. 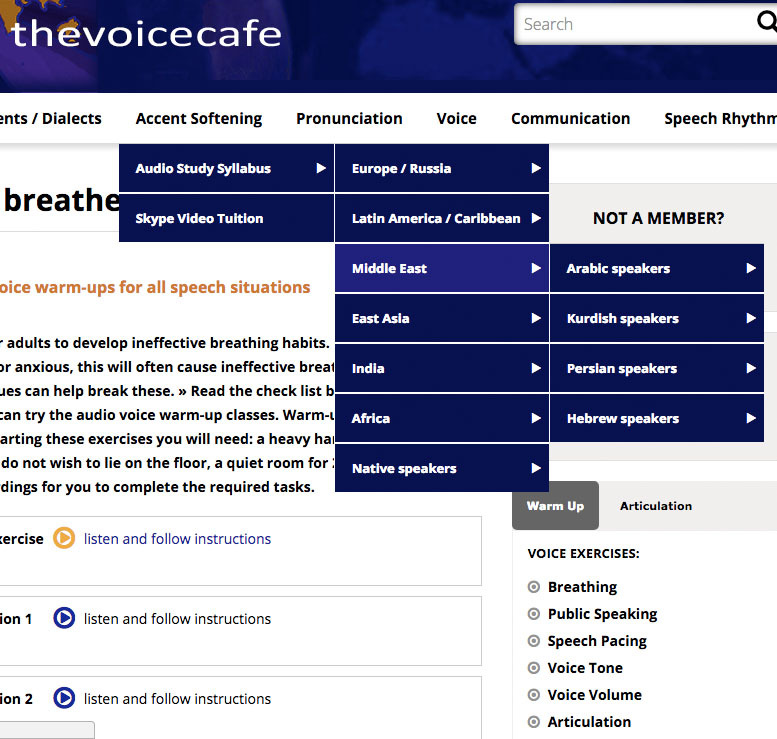 Vocal agility exercises: to exercise the facial muscles required for English speech. 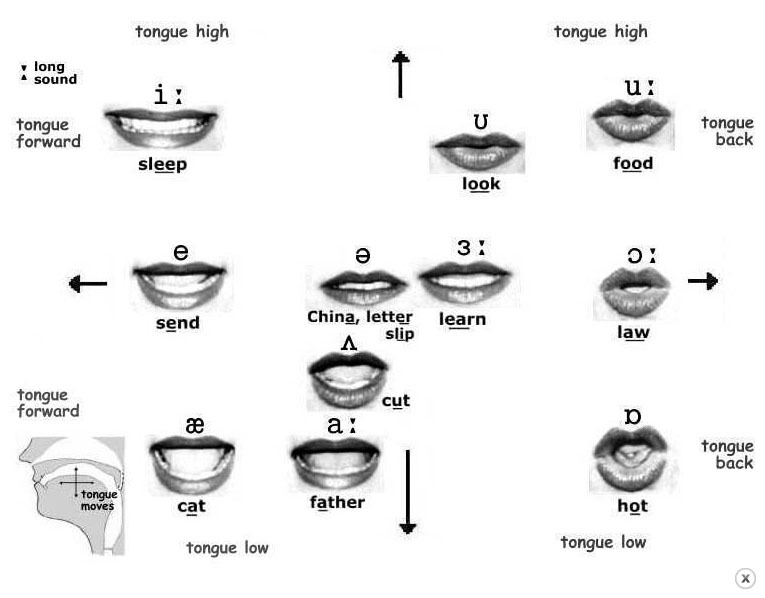 Speech rhythm of English: processes of connected speech and their effect on the overall sound of the language. 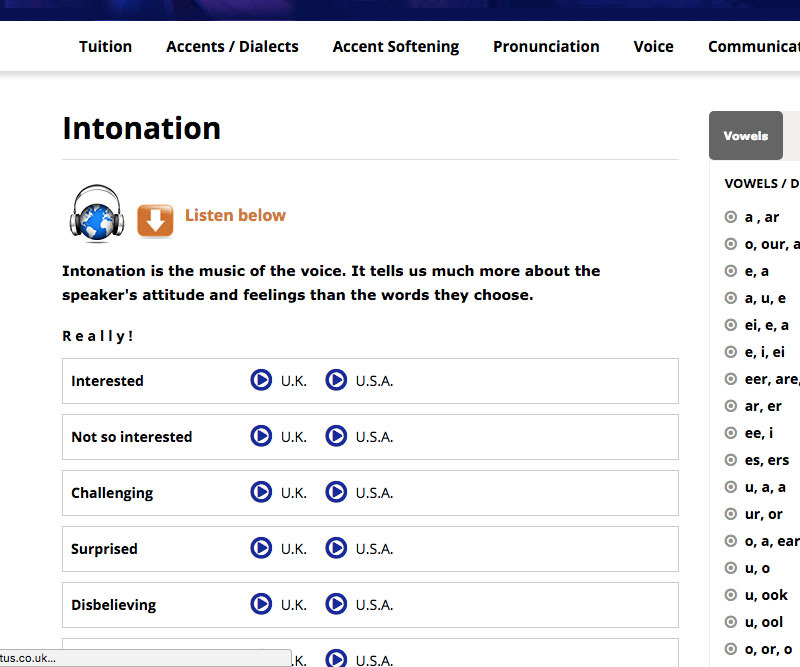 Speech intonation: how the music of the voice affects the attitude/meaning of what you say. Relaxation techniques: breathing and posture exercises to enrich the quality and clarity of the voice. 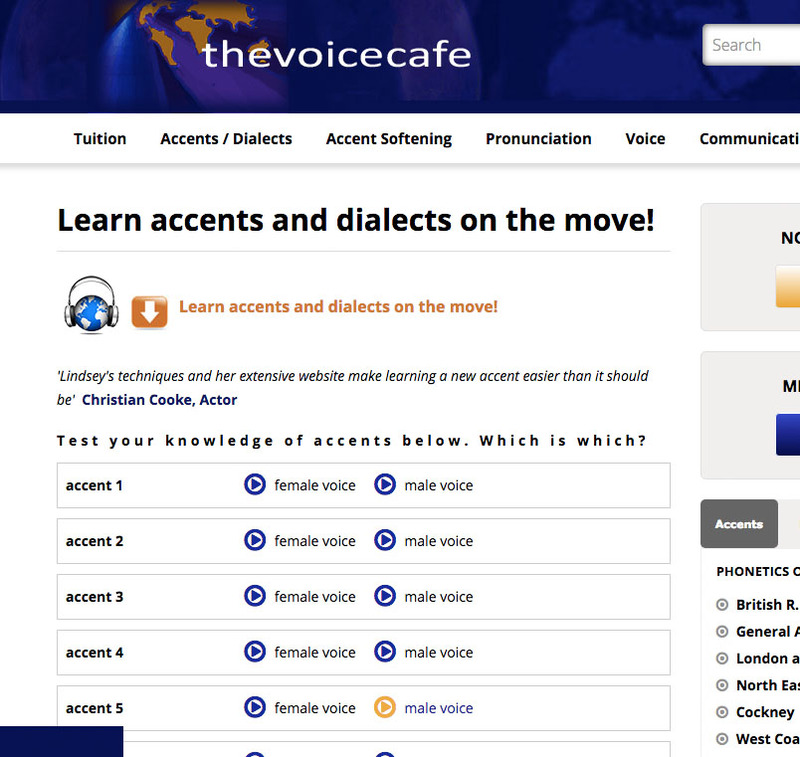 Confidence building: work with a variety of script and dialogue material for further practice. Speech style: how your choice of words and grammar can create a positive effect on the listener. Body language: increase the impact of your speech by using positive and effective body language. 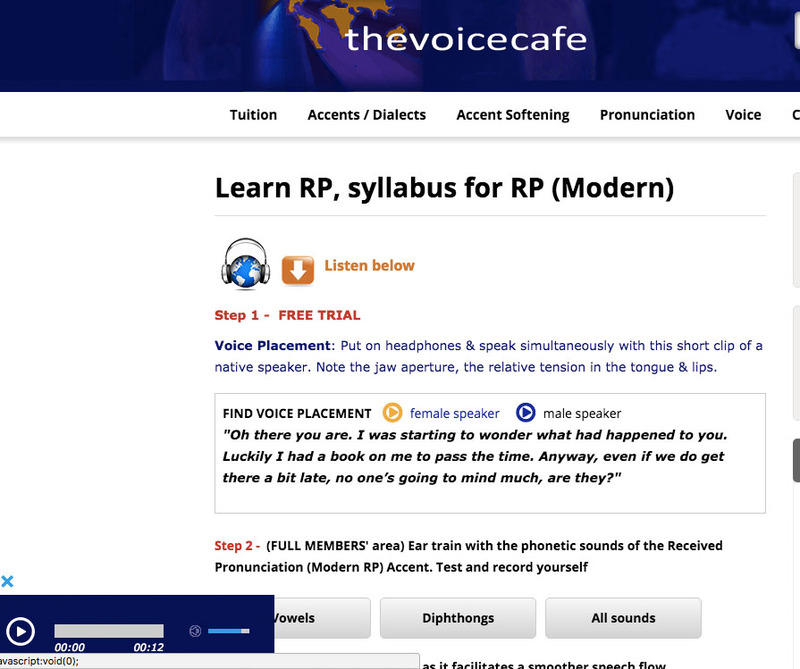 Recorded practice material: a practice MP3 file for each lesson covered in the lesson, so you can repeat the lesson as often as you wish. »Too busy for lessons? What can I learn in the Audio Study Zone? "My name is Leone Giacosa and I am an Italian dentist specialist orthodontist. I moved to London in 2001. I deal with patients on a daily basis and I’ve always felt not at ease when they could not completely understand me because of my heavy Italian accent. My grammar has always been quite good but I had to improve the rhythm of my speech and refine the pronunciation of words. In 2008 a friend of mine introduced me to Lindsey as she really helped him in improving his R.P. English. So I started my lessons with her on Skype on a weekly basis. Since then I can genuinely tell my pronunciation and elocution have much improved. It’s not only a matter of feeling more confident but I’m aware of how my patients can understand me better without mentioning the improvement my friends have noticed. And it’s all due to a combination of hard work from me and a great help from Lindsey. She has a huge experience and she was able, from our first lesson, to focus her tuition on the real problems." "I am born and bred in HK and moved to London few years ago. While I was living in HK, no one mentioned that my English was not clear, maybe everyone there is speaking English with a Chinese accent. At the beginning in the UK, I found that my colleagues always asked me "pardon", especially in telephone conversations, so I realised that I needed to improve my English pronunciation. I am really glad that I found Lindsey as my teacher. 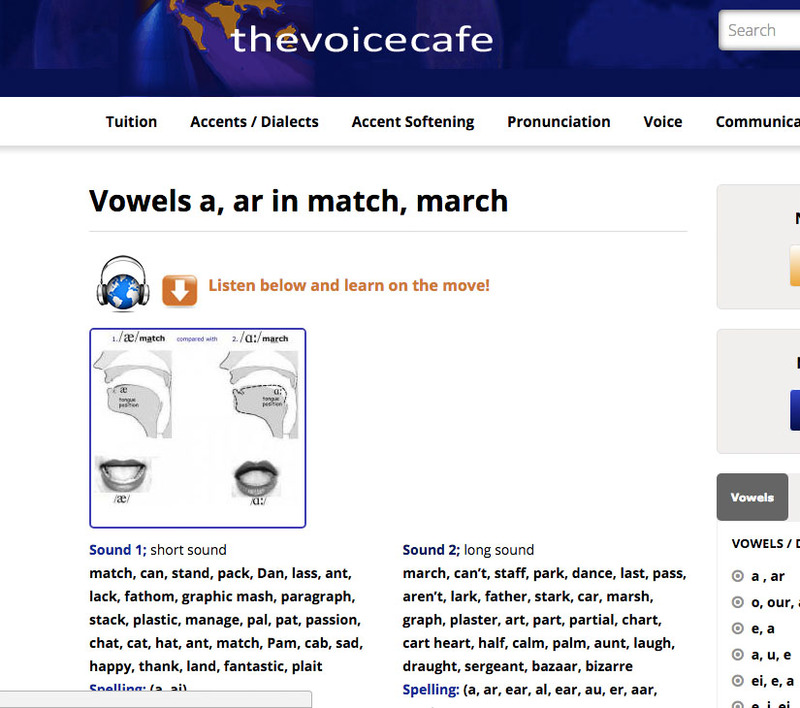 Lindsey is very patient and she has a systematic approach to teaching pronunciation. She understands my weaknesses in pronouncing certain words and helps me to correct those mistakes. 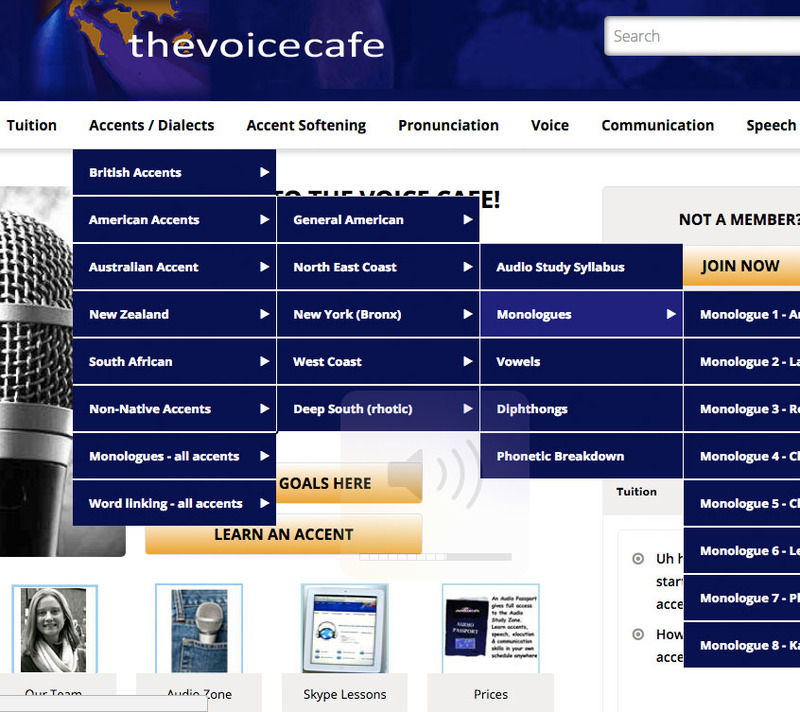 I have joined group classes on English pronunciation before but it cannot compare to what Lindsey teaches me. Now I seldom hear my colleagues asked me "pardon" anymore and I am more confident in presentation as well. Thanks Lindsey!!!!!!!!!!!!!"